Security 365 offers an experienced and reliable retail security division with a dedicated team delivering results driven strategies. 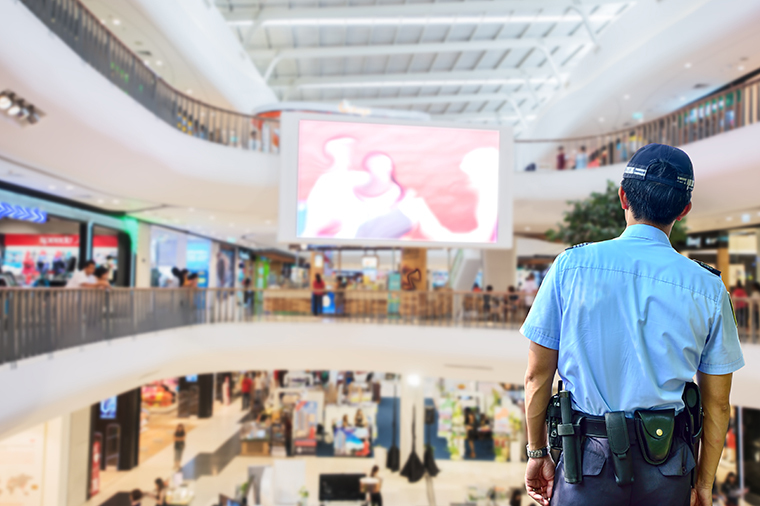 Today, Security 365 work with some of the biggest names in retail, guarding stock, managing and improving internal processes and ensuring your business has the tools to protect valuable assets and prevent crime. Whether you realise it or not, your retail space is exposed to countless threats and the latest research shows these threats are becoming more and more sophisticated.